What? Design is a process that can solve problems, and socially responsible design is design that seeks to solve problems which vex the world’s poor and marginalized communities. Simply put, socially responsible design uses innovation and the tools of design to improve access to services such as healthcare and education and increase social, economic, and environmental sustainability. When? On February 27, 2012, leaders from design, academia, the community, and both public and private sectors will meet in New York at the Social Impact Design Summit. We want to use this event as a chance to broaden the discussion about the current and future state of socially responsible design: What is it? Who’s doing it well? Why does it matter? What does it mean for the future? 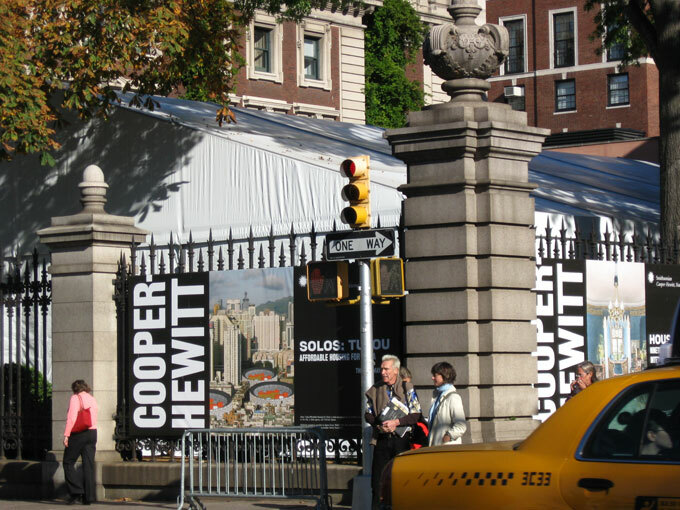 The Summit is planned in partnership with Cooper-Hewitt, National Design Museum, The Lemelson Foundation, and the National Endowment for the Arts. Why? Socially responsible design covers a broad range of design disciplines. As foundations and organizations interested in this topic, we are still learning about the players and pieces that sustain this area of design. We organized this small gathering to learn and hear from people who engage in this work every day.